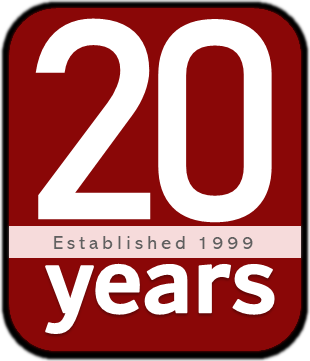 Mat-Su Mechanical has been providing the best Residential and Commercial services in Heating, Ventilation, Air Conditioning (HVAC), and Plumbing to the Mat-Su Valley since 1999. We are fully licensed, bonded, and insured. Whether you need new installation, repair, replacement, or service on your existing HVAC or plumbing, our professionals will get the job done right with honesty and integrity. 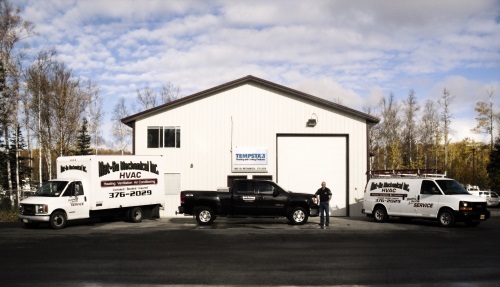 Centrally located in Wasilla, we can provide installation and service for all of the Mat-Su communities such as Palmer, Wasilla, Meadow Lakes, Eagle River, Chugiak, Peters Creek, Houston, Sutton, Willow, and more. Give us a call today to find out how we can help with all your Heating, Air, Plumbing, and Service needs!